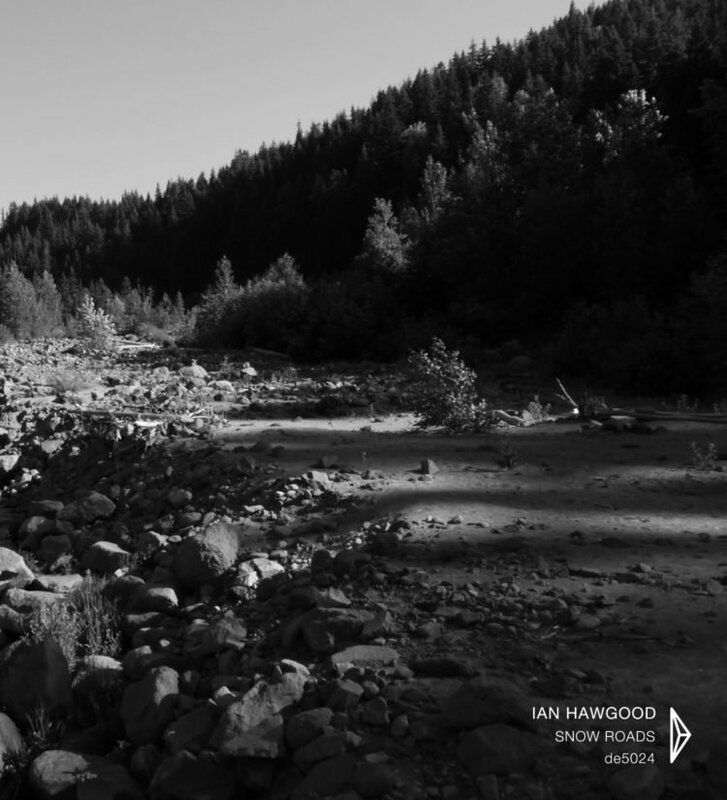 Snow Roads, the new full length release from artist Ian Hawgood, is a demonstration of poetry through image and images turning to sound, exploring the feelings of stillness, isolation and loneliness. 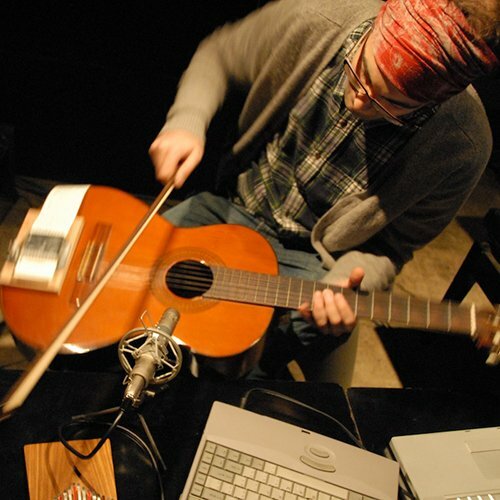 Composed over an 18-month span, Hawgood deploys a multitude of analog and digital treatments to piano, guitar, vocals, and field recordings that result in a warm, natural and enveloping experience. Over the course of the album, Hawgood displays a tender and visual sensibility, like an impressionist series of dreams influenced by the stillness of the end of winter. 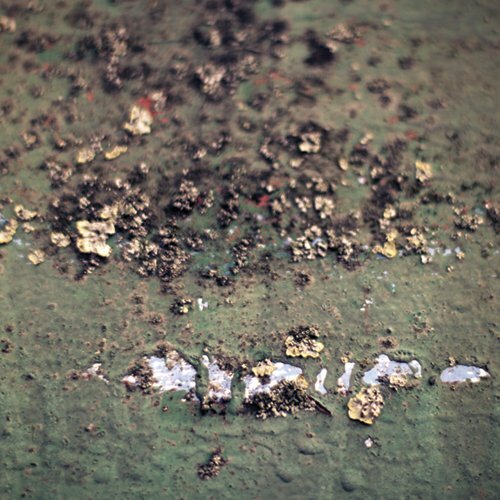 Snow Roads also includes contributions of source material from a number of other artists including The Remote Viewer on harmonium, El Fog on vibraphone, Celer on tingsha bells, Le Mépris and Katherine Morrice on piano, and field recordings by Ben Jones and Wataru Osako and in addition was mastered by Taylor Deupree. …a definite influence of natural beauty permeates these sketches, making sure that the correspondence between the creator and the receiver is always free of obstacles, an explicit smile with joy in the eyes rather than a serious face implying counterfeit mysteries. In line with its expressive remit, the album feels lonely and snowbound, but is no wilting wallow; the speckled striations of the shorter, field-based tracks help reinforce the eponymous elements. Here, the exquisite crunch of footsteps intermingles with the incidental jangle of bells and soft, wafer-thin drone tones – it’s musical and carries an innate sense of melody, and yet the execution is so subtle and intangible that there’s a certain air of magic about the piece. Ryonkt, Headphone Commute & Hibernate. Au final, Snow Roads est de ces albums qui mènent au recueillement et à l’apaisement avec simplicité et efficacité. Il nous laisse seul arpenter les sentiers enneigés de notre imagination, tandis que l’hiver pointe lentement le bout de son nez. Admirable! Short tracks mostly comprising found-sound and field recording sources punctuate Snow Roads, with bird calls and twitters, footsteps and water courses evoking a strong sense of the wintry album title. Harmonic soundscapes shaping pure nature when emerge animals and birds, seagulls, see sound, domestic objects, people walking and Hawgoods’s vocals. Snow Roads makes an impression that lasts long after the recording ends. Snow Roads stands above its siblings because it avoids overextension, exercises tonal contrast, has a clear theme, and is of consistent quality from start to finish. …this star-filled album should leave you in no doubt, and along with the former, both are highly recommendable. Slow evolving cinematic ambient music with a focus on details in background sounds. Another utterly essential release for the artist and another string to the bow of the marvellous Dragon’s Eye imprint.